Do you think that classic binoculars for field observations can be truly compact? 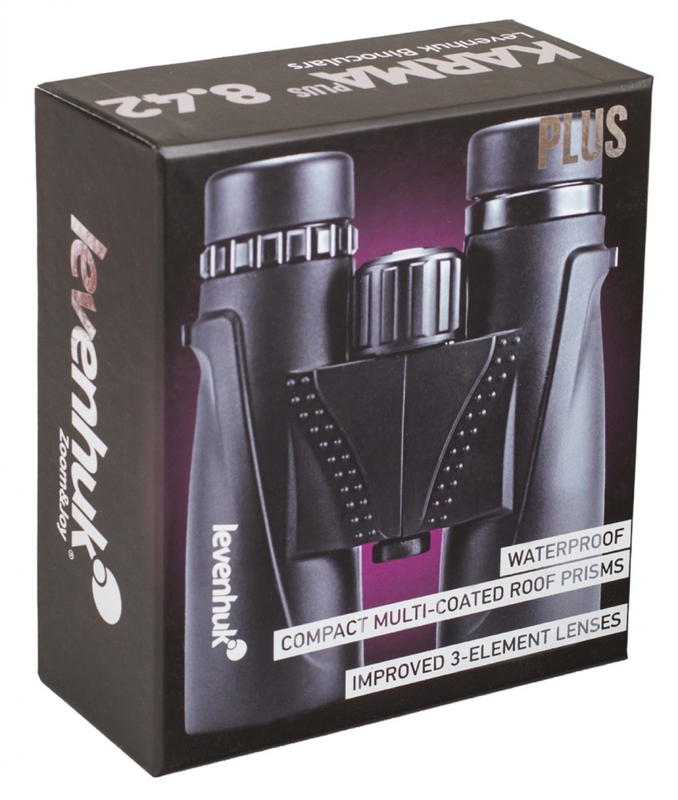 We say yes, and Levenhuk Karma PLUS 8x42 Binoculars are the proof! 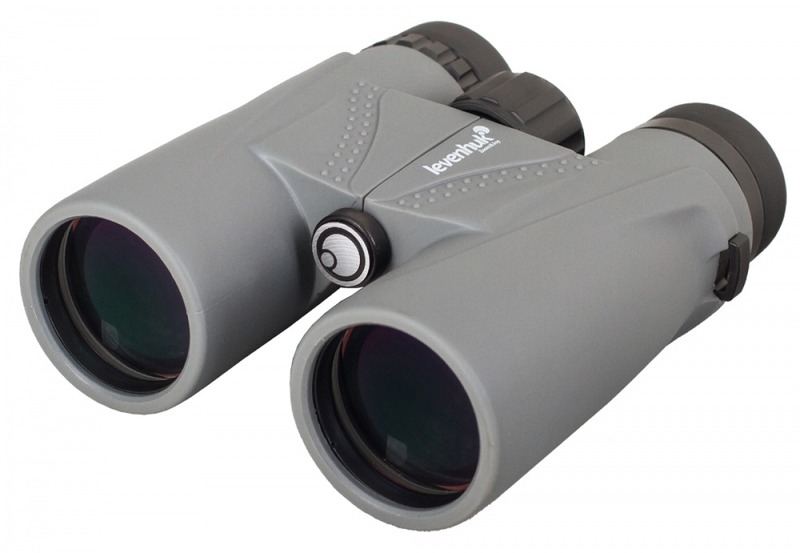 8x magnification power allows you to see very distant objects in great detail. 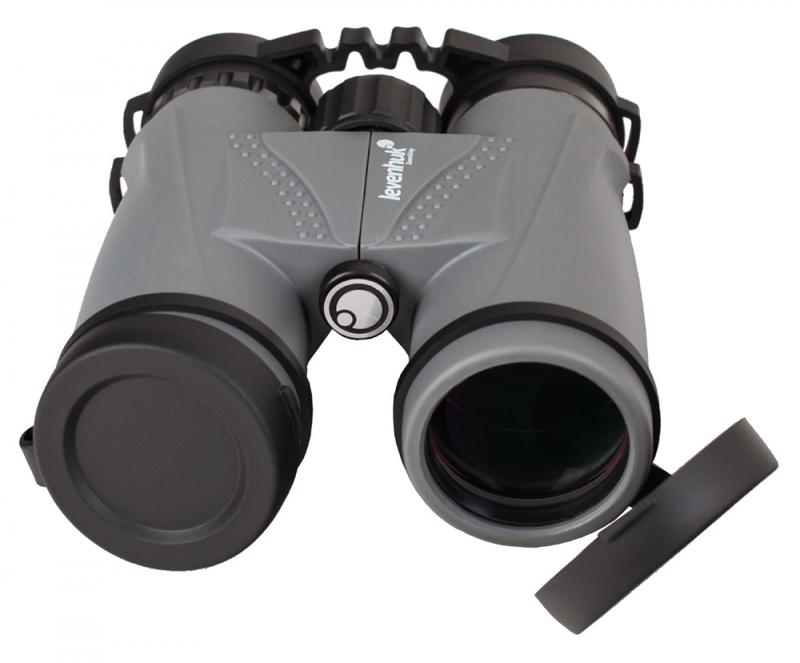 A wide field of view is perfect for panoramic observations in the field. 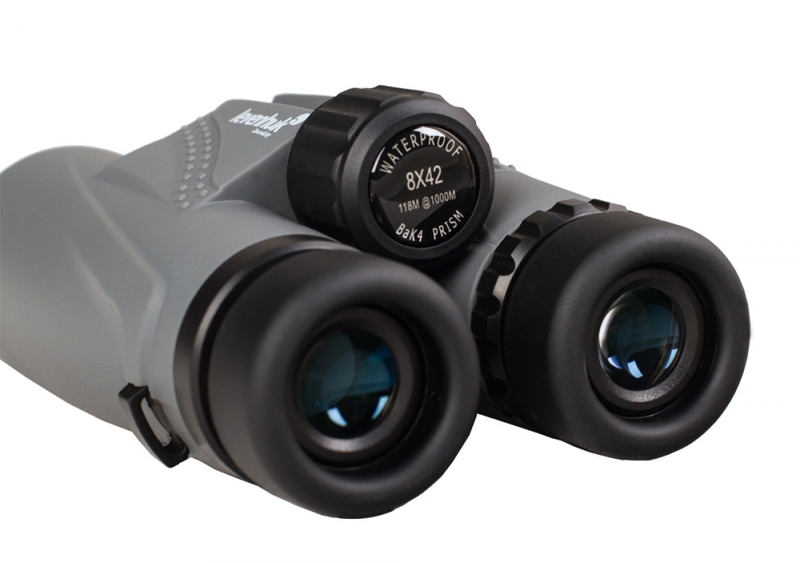 Powerful 42-millimeter objective lenses gather so much light that images produced even at dusk remain bright. 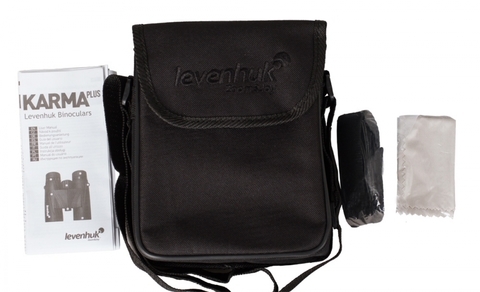 Levenhuk Karma PLUS 8x42 Binoculars have small dimensions – you can take them with you wherever you go. 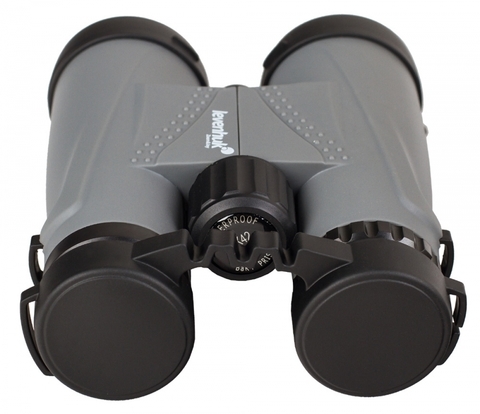 The sturdy rubberized shell allows you to observe even in bad weather. Levenhuk Karma PLUS 8x42 model is a universal all-weather tool that will become your loyal companion in every adventure!